We have received $615 of our $850 goal. Please be as generous as you can in our effort to support the work of ABHMS. 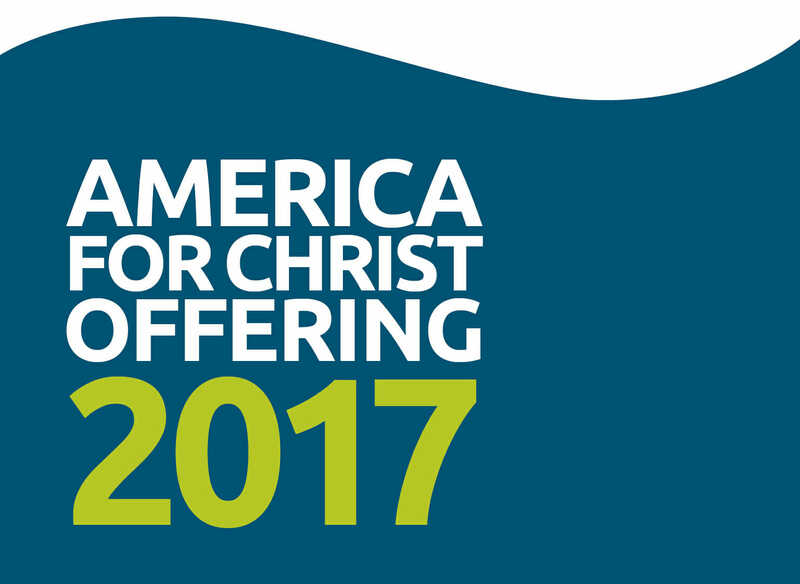 With this year’s focus on developing leadership, the offering reminds us that service is a way of life for Christ’s church and cultivating leaders to help us in that call is an important part of the work. We have received $450 of our $850 goal. Please be as generous as you can in our effort to support the work of ABHMS.